Adolf Hitler was born in 1889 and he died in the year 1945, where he allegedly shot himself. Hitler is one of the most hated people in the history because of his atrocities against the Jewish people. He brought upon the Nazi era in Germany and that can be easily deemed as one of the darkest periods in the history. Many movies have been made on Hitler and here are five Hitler movies that you must check out. Downfall portrays the last week in the life of the notorious dictator, after his down. This movie about Hitler is in German but comes with English subtitles, which will make it easy to follow. This movie about Hitler was ghost produced by none other than Adolf Hitler himself. The films shows Germany’s rise to power with Hitler at the helm of things. Set in 1944, Valkyrie is an account of high-ranking German army officers plotting to assassinate Adolf Hitler. 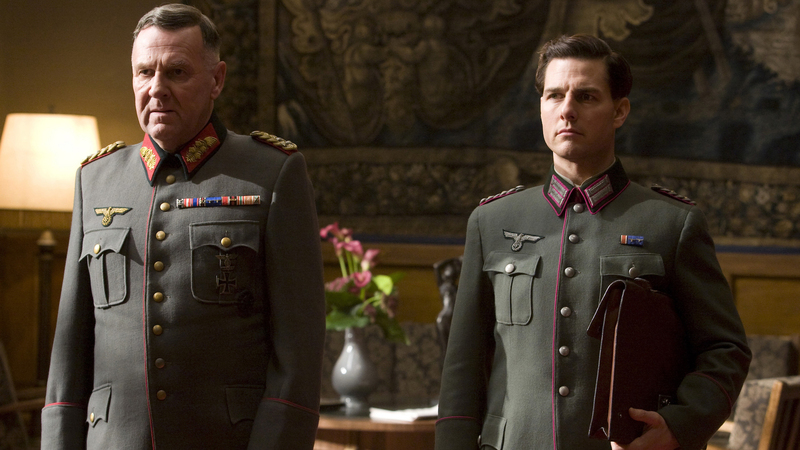 This film stars Tom Cruise as Colonel Claus von Stauffenberg. This one is a satirical film where Adolf Hitler wakes up in a park, where his bunker stood earlier, in present-day Berlin. He cannot exactly remember what happened post 1945 and things take a strange and comical turn. This experimental film releases in 1977 and was co-produced by BBC. The film is not a chronological tale but is rather an assemblage of motifs that mainly speak about Hitler’s propaganda, a pre-Nazi Germany, the ideology behind the Holocaust from Himmler’s point of view and a ends with a puppet show that tells us how Hitler’s propaganda destroyed Germany economically and spiritually, apart from the obvious horrors.